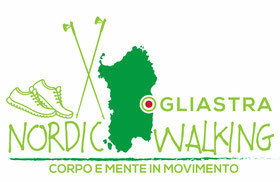 "LA VIA DEI SASSI RUN"
Nordic Walking and Trail Walking to discover the wonders of Ogliastra. Comfort/wellness and fun in the open air! 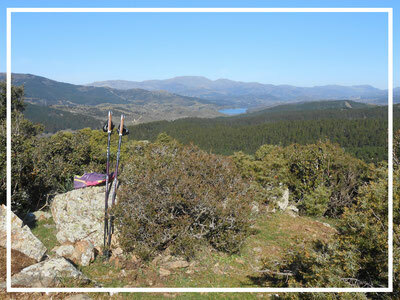 Ask information on the activity that prefer or books your excursion!